Our heritage is based on our passion for our profession and the specific spirit of independence of a small family business. Since 1895, the year of Léon Bourgeois and his brothers' acquisition of the mill of Couargis located 2 km away from our current mill, we have been working from generation to generation for a continuous and sustainable development. David and Julien Bourgeois are appointed directors of the mill. Redesign and growth of our logistics. Construction of a new stone mill on our production site in Verdelot for stone-ground and organic flour. We are among the very few mills able to master the whole chain of production. 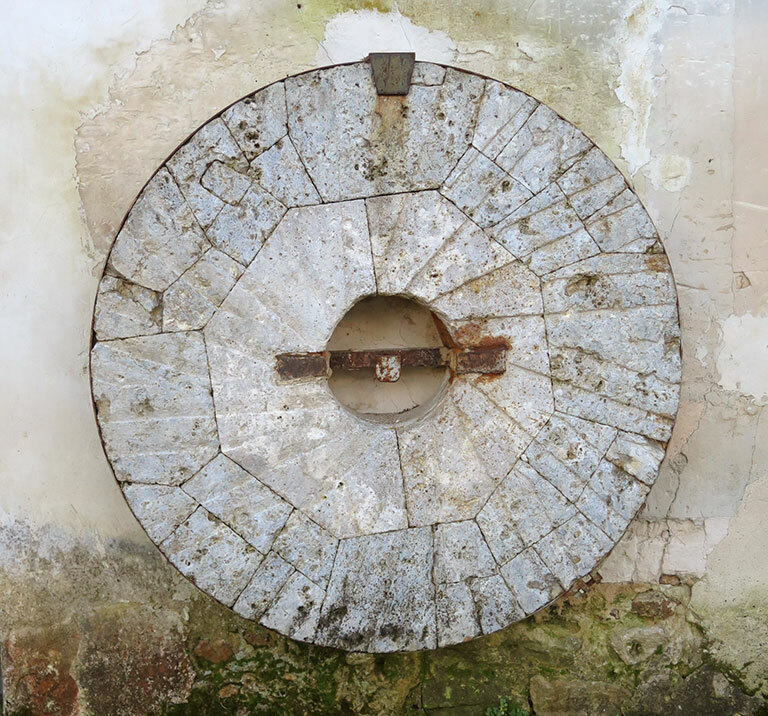 Completion of the renovation works in the old mill of Couargis; the century-old wheel being put back in the water. Full renovation of our main mill which now has a production system among the most modern and efficient in Europe. Construction of a building dedicated to trainingswith a bakehouse, a pastry laboratory and a salesroom in real conditions of use. ISO 22000 certification, the highest standard in terms of food safety and hygiene. Development of our training programme now called “Stages Bourgeois”. Logistics fully adapted to 25 kilo bags; packagings exceeding this weight are removed. Located near a listed site, our new buildings were built under approval of the "Bâtiments de France" (the French architectural review board). Because preserving our environment is essential to us, we have restored the mill of Couargis as a symbol of our commitment. It offers great potential and the mill-wheel never stops turning!